Are you a vendor who sees a lot of proposals? We offer partnerships via packages that feature your products, directing people who are looking to propose to your venue or service. We also offer unique opportunities to jewelers, granting access to professional photo and video featuring their engagement rings. 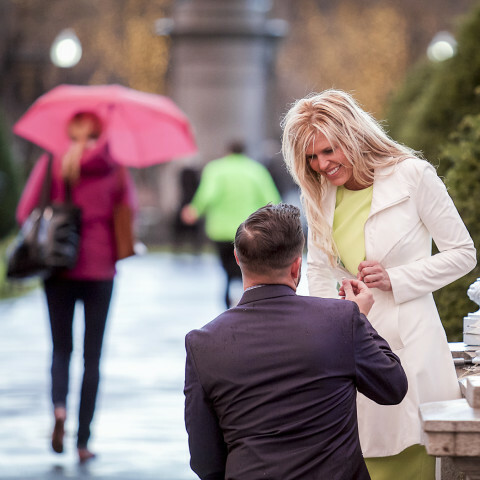 If you are interested in learning more, simply fill out the contact form below or email us at info@paparazzi-proposals.com, and we will be in touch.